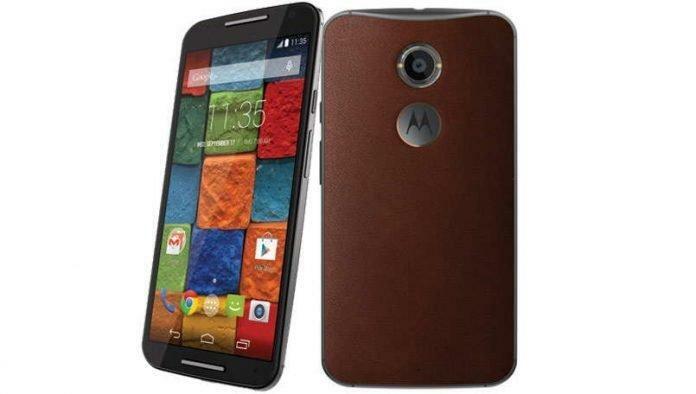 Motorola has quietly launched a new Moto X 2nd Gen variant via Flipkart. This new variant is called ‘Cognac’ and is priced at Rs 25,999. Cognac is basically a color shade which derives its name from a town known as Cognac in France, is a variety of brandy. For a brandy to be named cognac it should have to go under certain production methods and meet certain legal requirements. Well, this is what the word Cognac means, as per Wikipedia. Moto X 2nd Gen Cognac is one of the best looking of all leather variants of Moto X 2nd Gen. It’s stylish, feels extremely premium and yes, it has got a lot of power to deliver everything. Moto X 2nd Gen Cognac is available on Flipkart priced at Rs 25,999 and is only available with 32GB internal storage, so it is priced Rs.1000 higher than the regular Moto X 2nd Gen 32GB variant. Flipkart is also offering an exchange offer on the Moto X, availaing the offer you can grab the Moto X 2nd Gen Cognac for as low as Rs 20,999. But under Flipkart’s exchange offers, only selected smartphones are eligible and the price varies from handset to handset. The offer is available in selected locations so, I guess you should check it once. However, without exchange also, for Rs. 1000 extra it’s not a bad deal at all, and you get the same power of Moto X 2nd gen with a style statement.